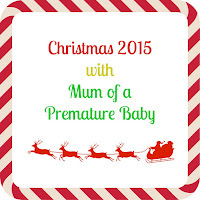 Eek, I can't believe that we're in November already. 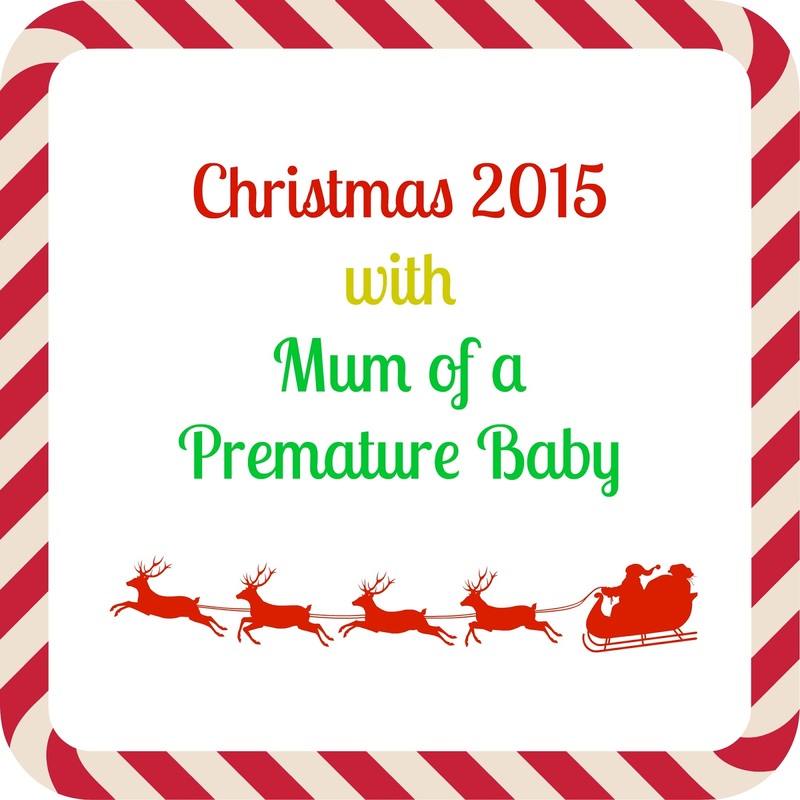 Christmas is creeping up on us! Kicking off my Christmas Gift Guide this year are men's grooming company, The Old Street Barber Co. My boyfriend Chris is definitely a man who takes pride in his beard and to be honest, I had been looking at gift ideas to buy him that are beard related. He is always looking around for the best beard products so when he was offered the chance to try out The Old Street Barber Co.'s wooden beard comb and Peppermint & Lemon Peel beard oil, he was really excited. As soon as they arrived, he had them out and was using them straight away. The first thing that I have to say is that the peppermint and lemon peel beard oil smells amazing. It's a proper manly scent and isn't overpowering. It contains 100% natural ingredients; sweet almond oil, peppermint essential oil, lemon peel essential oil and vitamin E. Using it is pretty simple, the bottle has a pump so you don't have to worry about accidentally pouring too much over your hands, the pump gives you the right amount. You just need to warm a little bit into your hands before massaging into your beard then combing through with the wooden beard comb. 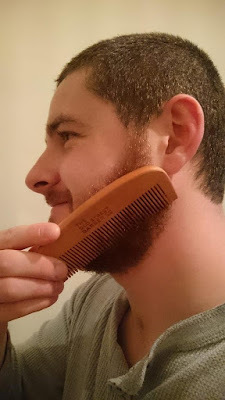 The wooden beard comb is seriously sturdy and it's the perfect size for combing through beards. It moves through Chris's easily. After using the beard oil and comb every morning for a few weeks, Chris has told me that he has seen a massive difference. His beard is softer and the skin underneath isn't as itchy as it previously was. 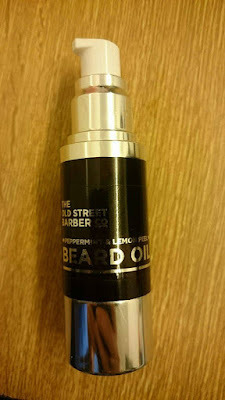 In the past we have seen beard oils retail at £20 but the bottles are tiny. This oil is also £20 but the size of the bottle was a huge surprise when it arrived and it is definitely worth the money. The Wooden Beard Comb retails at £12 and the two together would make the perfect Christmas gift for any bearded man. 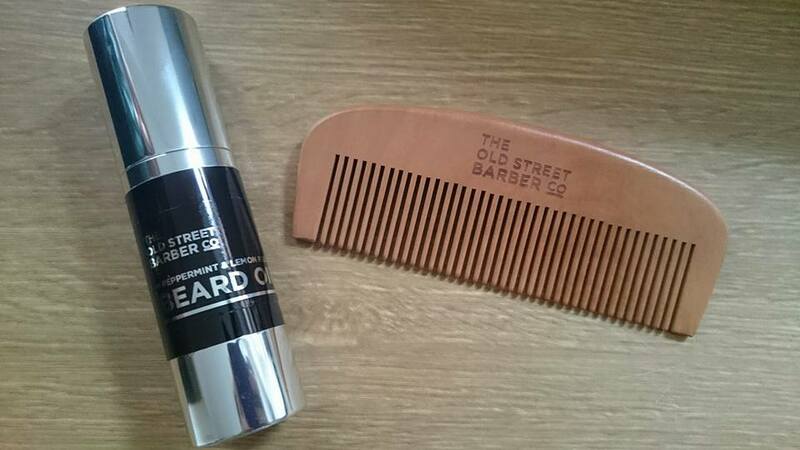 You can find out more information and purchase these items directly from The Old Street Barber Co.'s website. You can also follow them on Instagram, Facebook and Twitter.